The long-term consequences of a facial fracture may not be immediately apparent. Initial hospital costs may be exceeded by thousands of dollars later when additional complications arise. 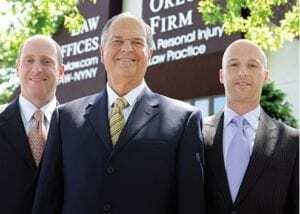 To review your case, contact the Bronx personal injury attorneys at The Orlow Firm today to schedule a free consultation. To schedule a free consultation, contact the Bronx facial injury attorneys at The Orlow Firm today by calling (646) 647-3398.